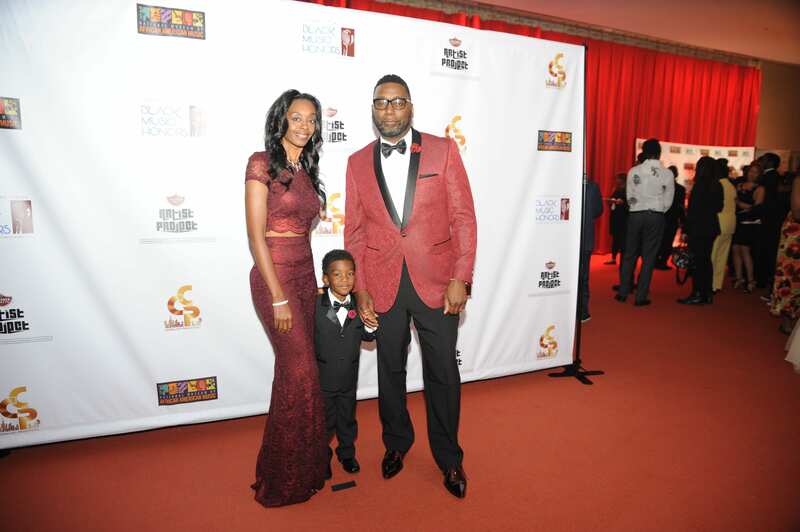 Nashville was ‘red carpet ready’ last Thursday night for the first annual Celebrate the Soul: Black Music Honors event, which took place at the Tennessee Performing Arts Center. 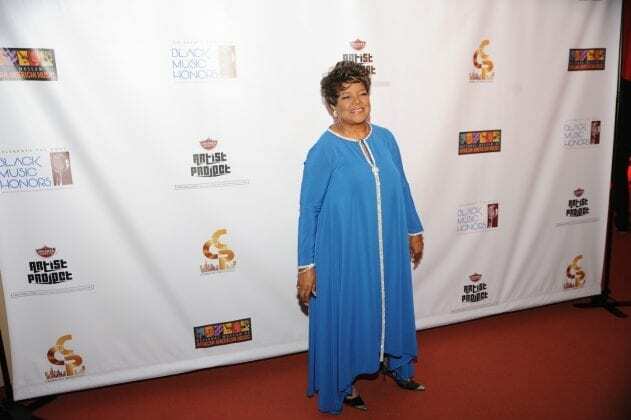 This very special night honored some of the legendary African American artists and organizations that have influenced and made significant contributions to American culture. 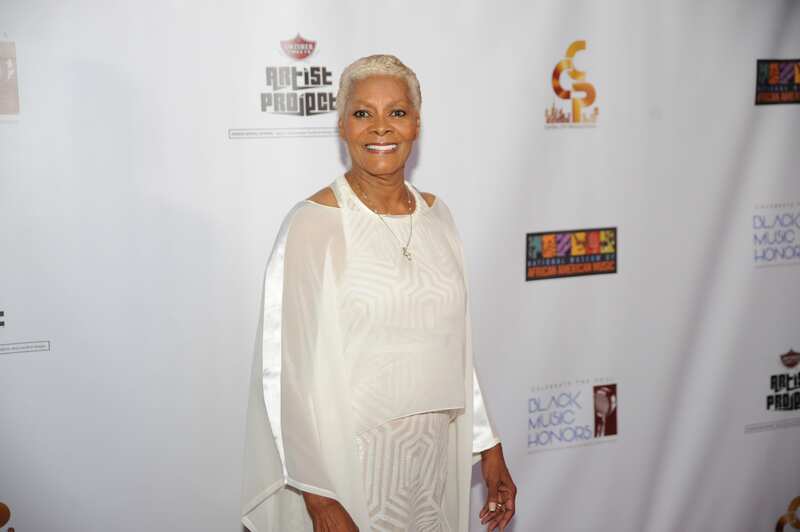 The star-studded event will benefit The National Museum of African American Music (NMAAM) and was produced by Central City Productions. The two-hour event was taped live for national television airing. Local TV News Channel 5 will air the show on September 4th with networks ASPIRE and BOUNCE networks airing later next month and October. 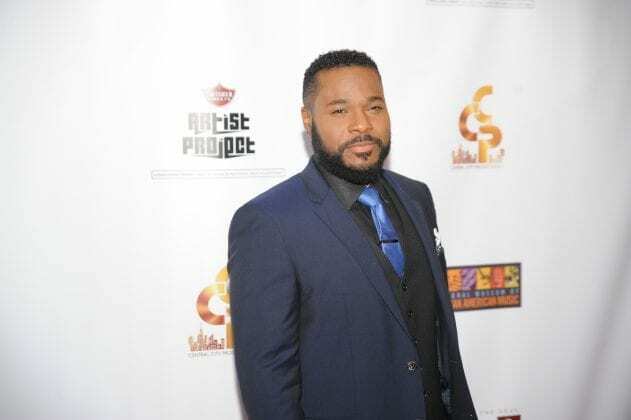 The festivities were hosted by actor and former ‘The Cosby Show’ son Malcolm Jamaal Warner, and Grammy Award winning singer/recording artist Ledisi. Since the night was also Malcolm’s 46th birthday, the capacity crowd lovingly sang happy birthday for the still young TV star. “Music has allowed me to develop an avenue of expression that my soul needs, which is why being part of something like Black Music Honors is a phenomenal opportunity. I am excited to participate and serve in this esteemed role,” Warner stated before the event. 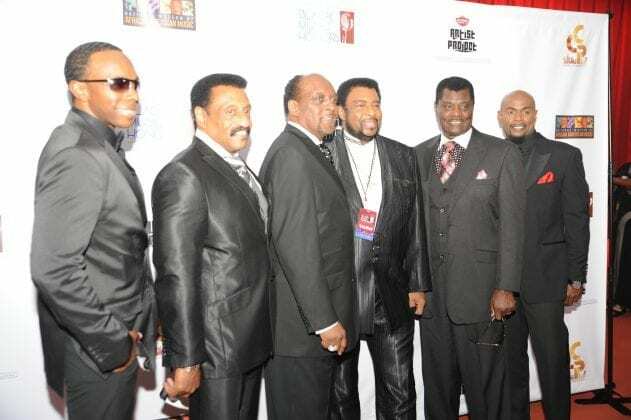 The six acclaimed honorees and foundational music label featured were: Pastor Shirley Caesar, hip-hop pioneerBig Daddy Kane, pop singer legend Dionne Warwick, renown music producers Jim ‘Jam’ Harris and Terry Lewis, music legend executive Clarence Avant and Memphis-based Stax Records. 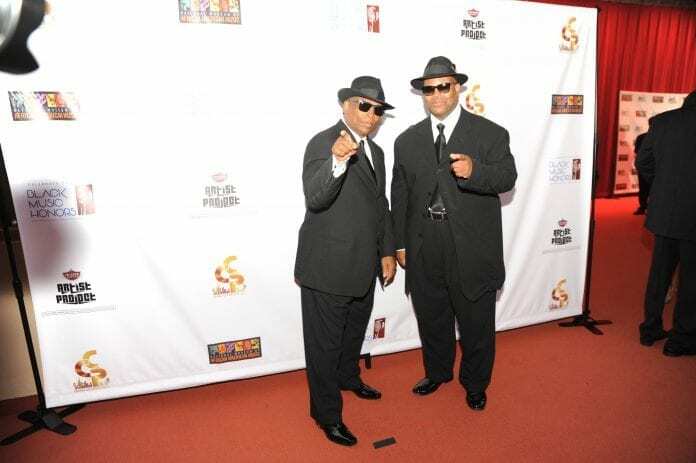 Earlier in the week producers Jam and Lewis were guests with students at the Pearl Cohn Entertainment Magnet High School, where the kids engaged with the dynamic duo in a question and answer session.“I enjoyed meeting all the talented students,” Jimmy Jam posted to his Twitter page afterwards. Next article“HavFaith” the Movie Premieres this Weekend!